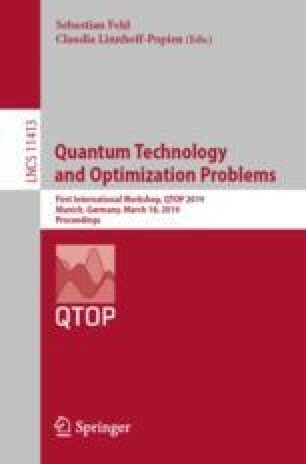 Commercial quantum annealers from D-Wave Systems can find high quality solutions of quadratic unconstrained binary optimization problems that can be embedded onto its hardware. However, even though such devices currently offer up to 2048 qubits, due to limitations on the connectivity of those qubits, the size of problems that can typically be solved is rather small (around 65 variables). This limitation poses a problem for using D-Wave machines to solve application-relevant problems, which can have thousands of variables. For the important Maximum Clique problem, this article investigates methods for decomposing larger problem instances into smaller ones, which can subsequently be solved on D-Wave. During the decomposition, we aim to prune as many generated subproblems that don’t contribute to the solution as possible, in order to reduce the computational complexity. The reduction methods presented in this article include upper and lower bound heuristics in conjunction with graph decomposition, vertex and edge extraction, and persistency analysis. Research presented in this article was supported by the Laboratory Directed Research and Development program of Los Alamos National Laboratory under project number 20180267ER.